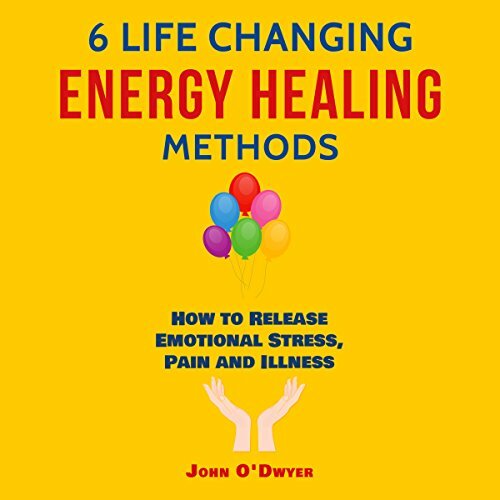 Showing results by narrator "John O’Dwyer"
How would you like to be able to heal yourself of day-to-day pain and emotional stress in your life when no one else can - not even your doctor? Your author has discovered six energy-healing methods that have helped him and numerous others to turn their health around by lessening or eliminating stress and trauma. He created this audiobook to explain those unique energy-healing methods in order to educate those who have been unable to improve their health using traditional Western medicine.